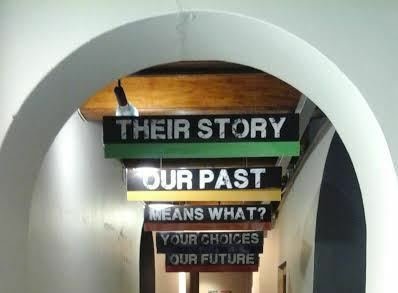 A few weeks ago I went to the Iziko Slave Lodge, for an art exhibition about slavery. The exhibition started October last year until end of March 2017. I had been meaning to go check it out but something always got in the way and on occasion when I got time I chickened out. Asking myself are you really going for that exhibition? I was worried about what the stories will entail and whether I will able to fathom their contents. Well, on the second last day of the exhibition, I got the courage to go to the museum. I was ready to hear the real stories behind why some South Africans are named after months. 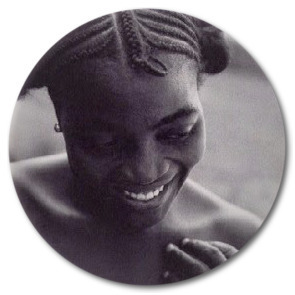 The art exhibition was titled, My Naam is Februarie: Identities Rooted in Slavery. 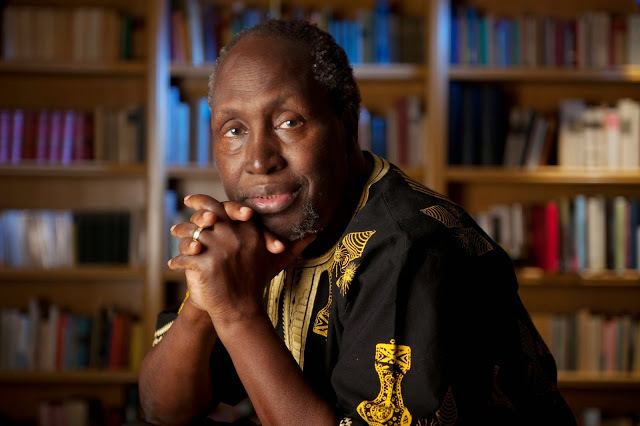 The objective of the initiative was "not to showcase 'The History of Slavery’ in South Africa, but to continue to drive awareness about a tragic part of South Africa's history that is all but forgotten. 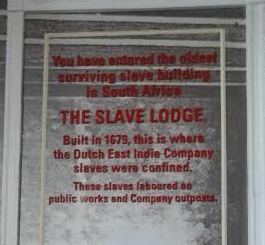 When these slaved people arrived in the Cape of Good Hope, they were treated as property. Every single thing was taken from them, including the one thing they were born with their identity. This exhibition's aims was to bring these shared histories back into our collective consciousness,"states Ms Rooksana Omar, CEO, Iziko. According to Iziko Meusuem, between 1653 and 1808 over 63 000 enslaved people were brought to the Cape, primarily from the Indian Ocean territories. 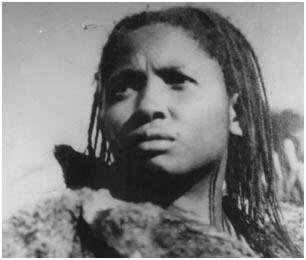 When they landed at the Cape of Good Hope they were stripped of everything, even their names, and many were renamed after the calendar month in which they arrived here. This out-sized, limited edition calendar brings this tragic history to life by recording each month through a black-and-white portrait of a slave descendant carrying that month’s name - from John January to Regina December. The set up was captivating; and featured twelve exhibitions of people whose names begin with January to December. Each one had their story detailing how they got to be named after a particular month. When people were brought to the Cape of Good Hope and turned into slaves, one of the things they lost was their identity as they were renamed according to the month they arrived in the Cape hence you find people whose surname is Februarie, December and so forth. Part of the exhibition also included a television screen where you could actually watch and listen to their stories whilst going through the exhibition itself. For example the Novembers came from Madagascar in the 1800s. Apparently slave masters couldn't pronounce their names so they "made it easier" by naming them months related to the month they arrived. One of the featured slave descendant said he thinks they have been liberated through education therefore learning about our history has enlightened them about their ancestors but also emphasized that we should not forget the contributions their ancestors who were enslaved made to what is present-day Cape Town, like Constantia wouldn't be here if it wasn't for slaves' hard work. Regardless of how sad these stories may be, we need to hear them because archives and documenting are of the utmost importance. It was a very informative not to mention reflective day I had at Iziko. 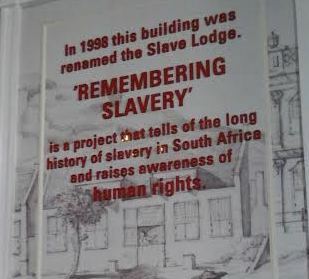 The Iziko Slave Lodge is located at the Corner Adderley and Wale Streets, Cape Town. Open from Monday to Saturday from 10h00 to 17h00. Closed on Sundays.